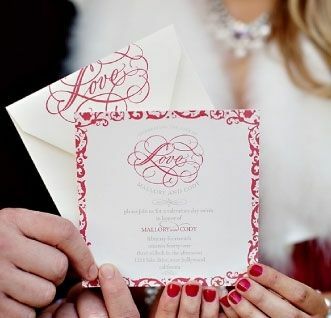 The Wiley Valentine designers will work with you to create custom wedding invitations. They are able to use multiple printing styles, such as digital printing on smooth, recycled paper, flat printing on 100% cotton paper or letterpress on textured, 100% cotton paper. The design options are endless!